We are an award-winning adviser for both mortgages and equity release and we are proud to shout about it. Our VouchedFor reviews rate us 4.9 out of 5 which is all based on reviews from our clients. In essence, we know we can help you and we can assure you its always the best advice. 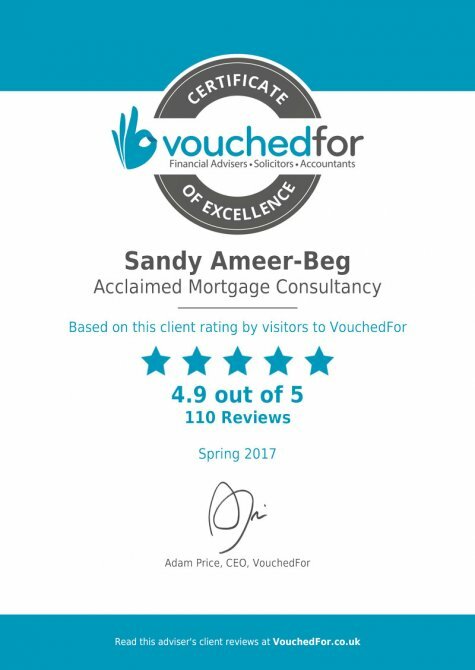 Our certificate of excellence awarded by VouchedFor. Winner at the Equity Release awards for the third year.